Status: Not for charter. Scroll down for details. At 73 ft / 22.3 m, the WONDERFUL yacht (not for charter) was built by YAPLUKA, and launched in 2004, and refit in 2015. Accommodating 8 guests in 4 staterooms, her exquisite interior styling is by Yapluka, while her exterior lines were drawn by Yapluka, resulting in an elegant, and stately yacht ready to welcome guests. Serviced by 3 crew, she has a beam of 38ft / 11.6m, and a draft of 5ft / 1.5m, along with engines that power her up to 8 knots at cruising speed, while maximum speed is at 10 knots. The WONDERFUL yacht charter price is unavailable because we believe the yacht is not currently for charter on the open market. To see if the WONDERFUL yacht is offered for sale and its asking price, view the WONDERFUL yacht price. For a complete list of amenities available or for a first-hand review of the WONDERFUL yacht, simply request assistance from our qualified luxury yacht brokers. Our team of yacht specialists travel the world visiting and experiencing yachts for charter and not for charter. Because of this, they have expert knowledge about every luxury yacht for charter, and can provide further details about the features, amenities and condition of the most notable yachts on the water. We provide accurate specifications, details and current information on yachts for charter around the world. 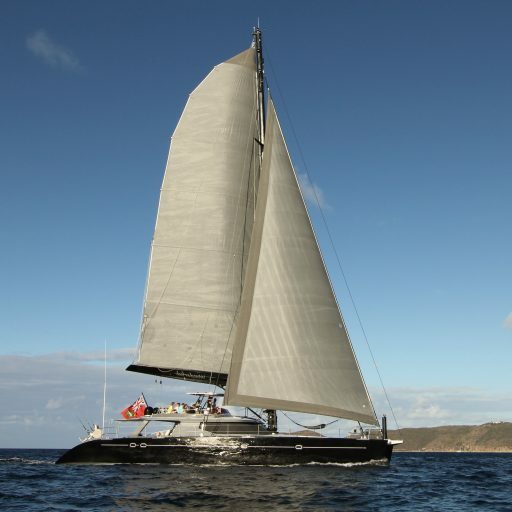 Read the complete WONDERFUL yacht for charter specs and analysis. View more details about the winter or summer itinerary, cruising regions and the last known WONDERFUL yacht position. For more information or to enquire about the WONDERFUL yacht for charter, simply contact a qualified yacht charter broker at Merle Wood & Associates for assistance. The WONDERFUL yacht has been displayed to provide our visitors the most current and accurate data for this luxury yacht. If you would like to report an error or submit additional information on WONDERFUL yacht, please contact our luxury yacht intelligence team.